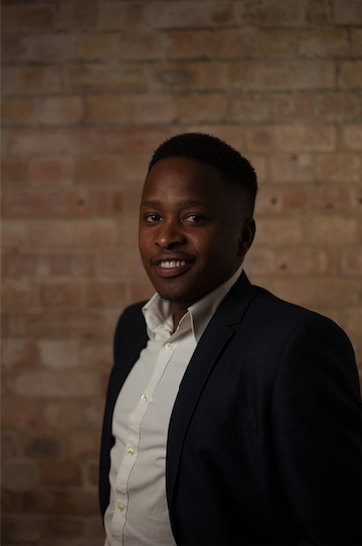 Born and raised in Johannesburg, South Africa, Bethuel moved to the UK with his parents at the age of 14. 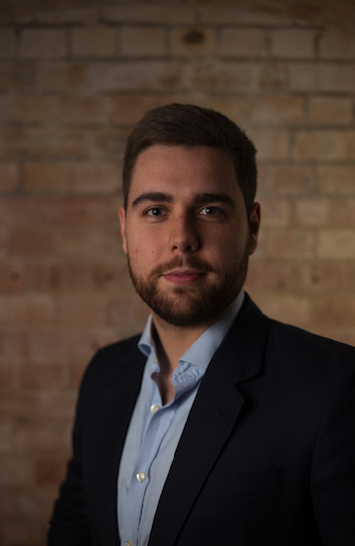 He Graduated from Middlesex University before joining MBA as a young finance graduate in 2011 and has since risen through the ranks to Management Accountant and currently heads the Finance and Operations department at MBA IT. He is a Chelsea FC supporter and a sports enthusiast in general who takes a keen interest in football, rugby and boxing. He stays in shape by going to the gym, playing 5-a-side football and is also a mean dodgeball player. Guy's passion for outstanding customer service delivered by great people is behind everything we do. 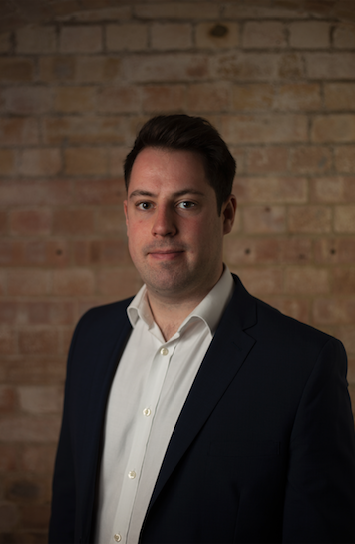 Having built MBA from the ground up, being exposed to the Technology challenges of literally thousands of businesses over the years, he now provides leadership and guidance for the team. Officially ranked in the top 100 Perudo players in the world, outside of work Guy would like to be swimming to the Isle of Wight, cycling, playing tennis, or watching the Arsenal. However, he will most likely will be found doing whatever his wife and two sons tell him to do. Harry started life in Spain before coming back to the UK to study and build his career. 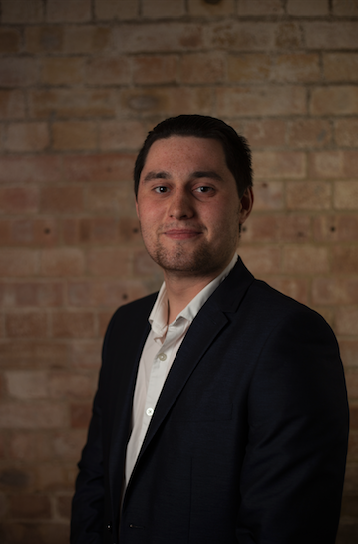 Extremely driven, after a stint with UK Table Tennis, Harry joined MBA to develop his client-facing skills in an Account Manager role, steadily rising through the ranks to Sales Director. 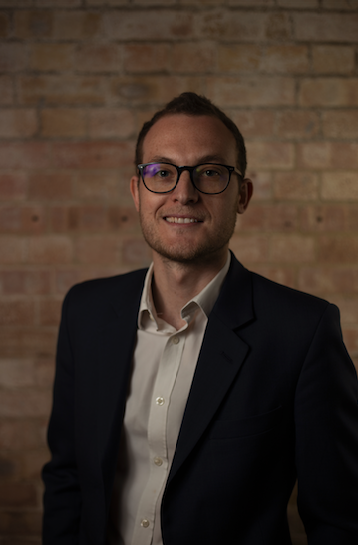 Harry is calm and methodological in his approach, passionate about using lateral thought to deliver solutions to clients, forging long lasting relationships with people and is motivated by developing and coaching those around him. In his free time Harry enjoys spending time with his young family, doing the occasional triathlon, watching Chelsea, and can often be found rolling up his sleeves on his latest home improvement project. Jenny has supported MBA in refining its People strategy since 2011, providing leadership and sage advice to the Management team focusing on the key topics of Recruitment and Selection, Reward, Learning and Development, Performance Management, and Retention. Jenny has a wealth of experience, including being part of the MBO team at Kurt Geiger and holding key roles within major high street retailers. Jenny is a knows a lot about good shoes, good food and good businesses and spends her free time indulging her passions of being outdoors and singing - but generally not at the same time! 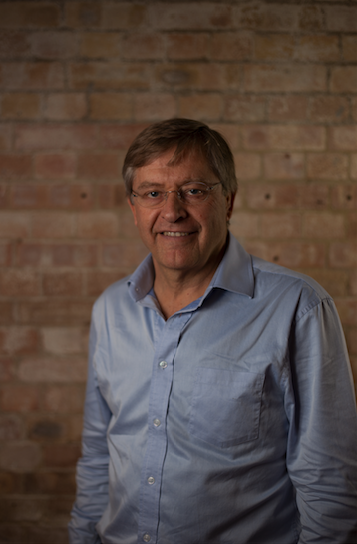 Rob is an energetic & experienced chairman, investor & digital non-exec with a proven record of growing or pivoting businesses for rapid profitable growth. Following a successful international corporate career in technology, he has focused on start-ups, turn-arounds, and helping established businesses to systematically drive profitable growth. 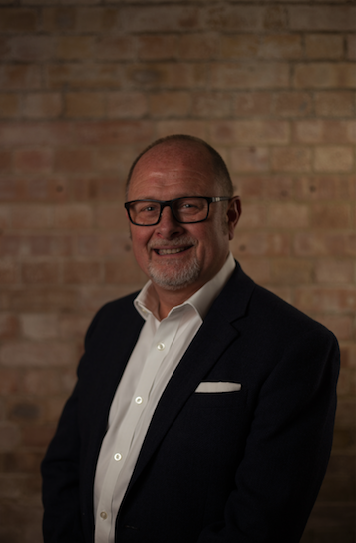 When not helping businesses to succeed, Rob likes nothing more than walking the dog to the local pub, or spending time with his children and grandchildren.